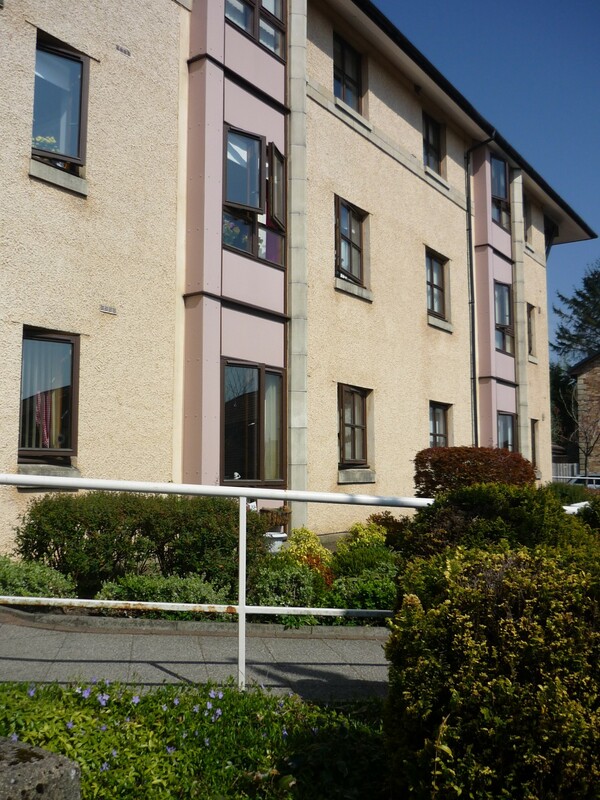 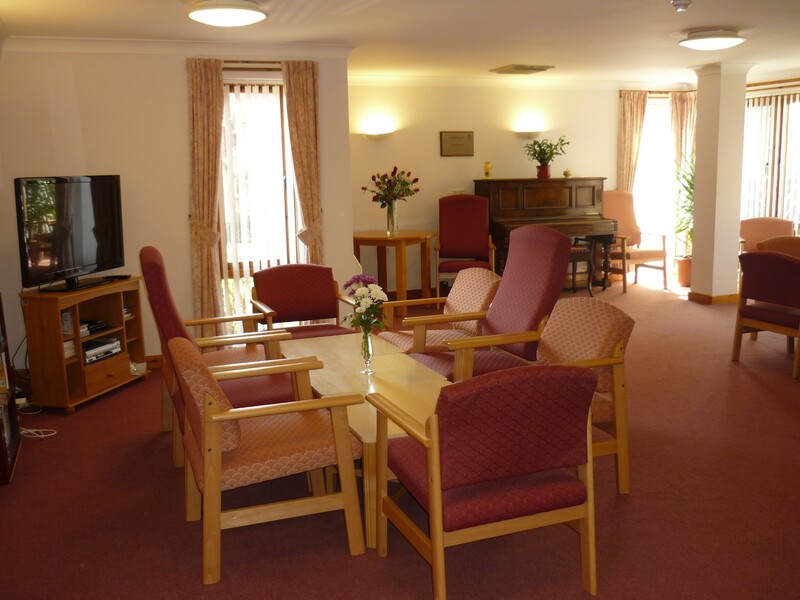 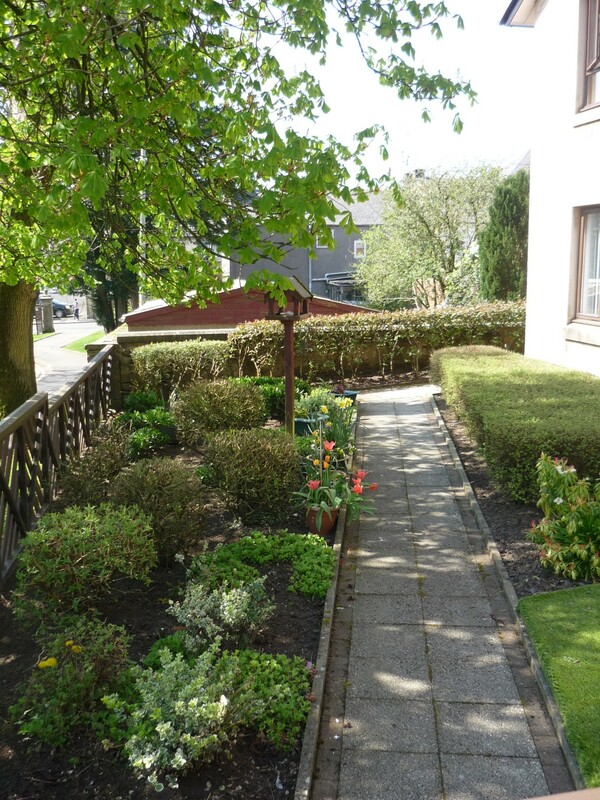 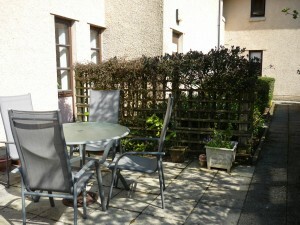 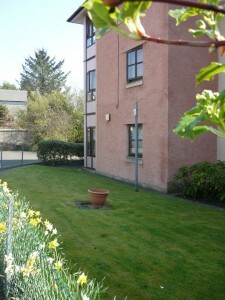 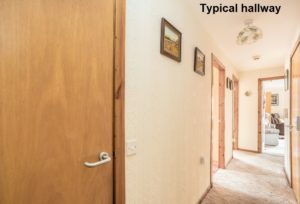 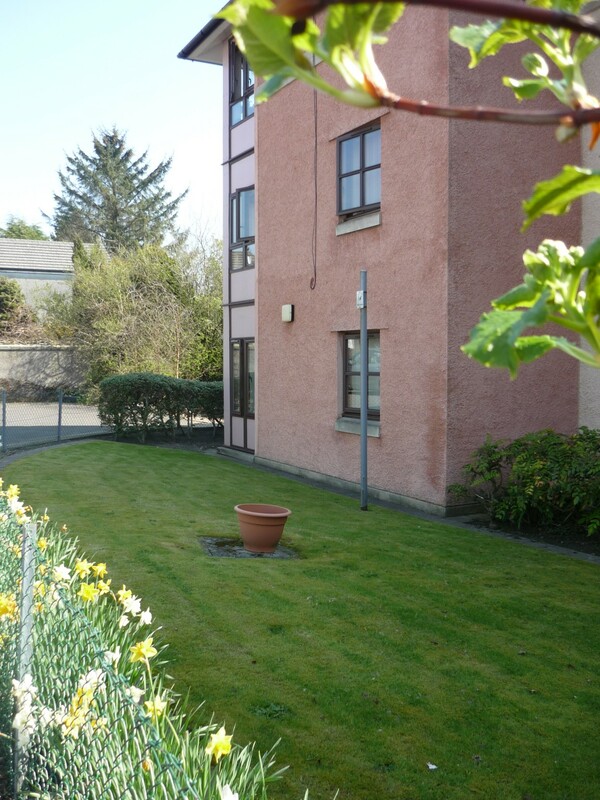 Lochead Court is a Sheltered Housing development in the rural town of Stewarton, East Ayrshire. 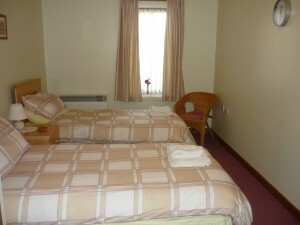 All shopping facilities including a post office, chemist and supermarket are situation very close by. 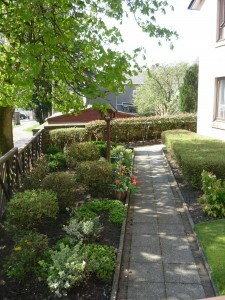 There is a regular bus service into Kilmarnock and a train station with trains to Glasgow within half a mile. 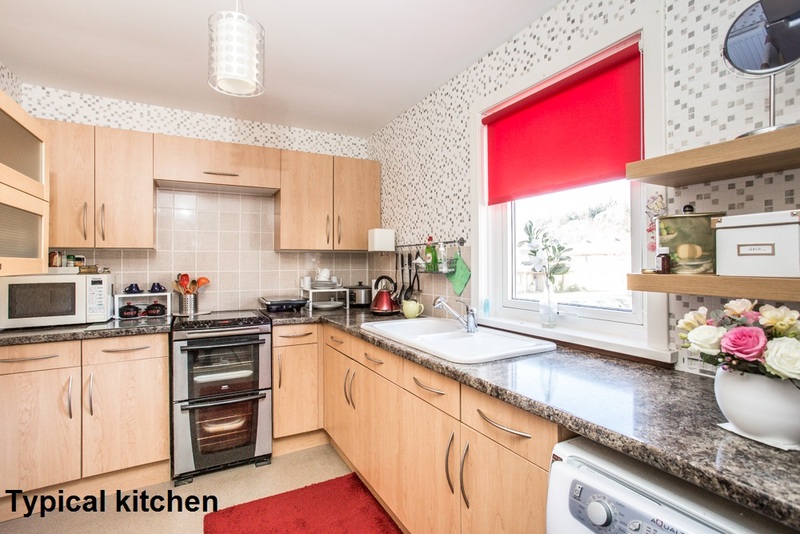 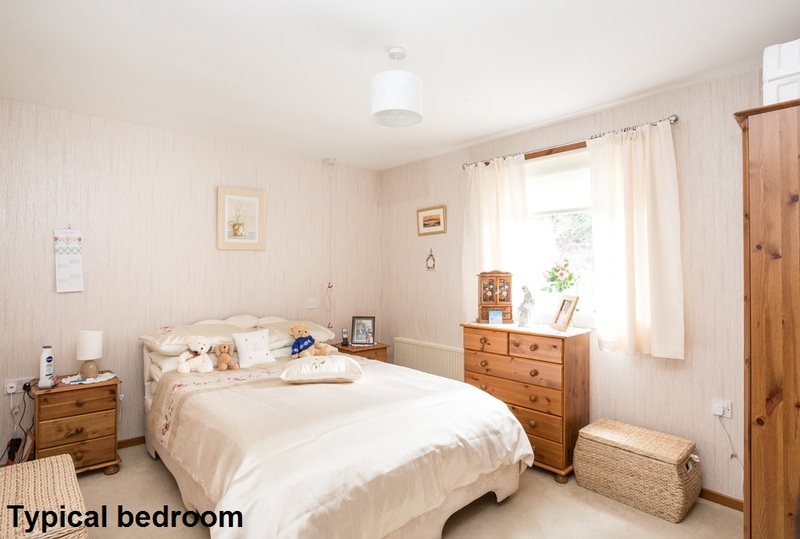 The development is made up of 29 one bedroom properties arranged over three floors. 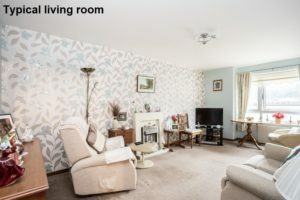 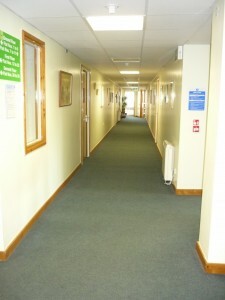 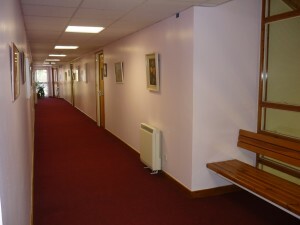 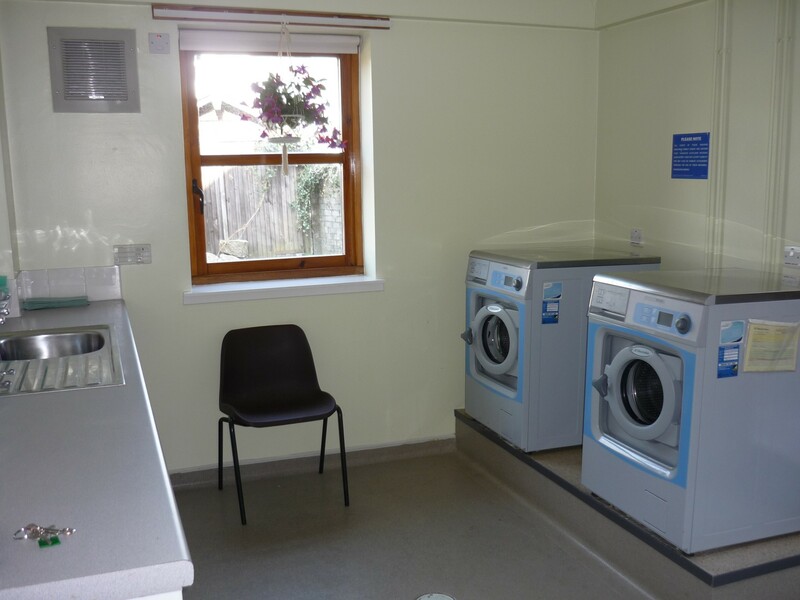 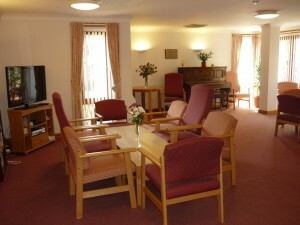 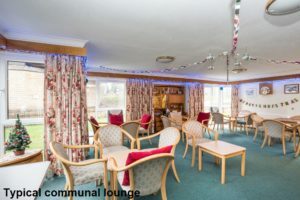 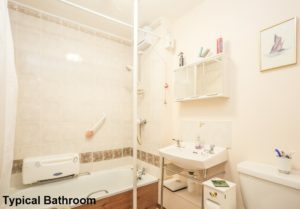 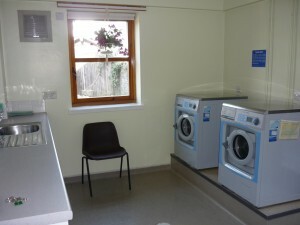 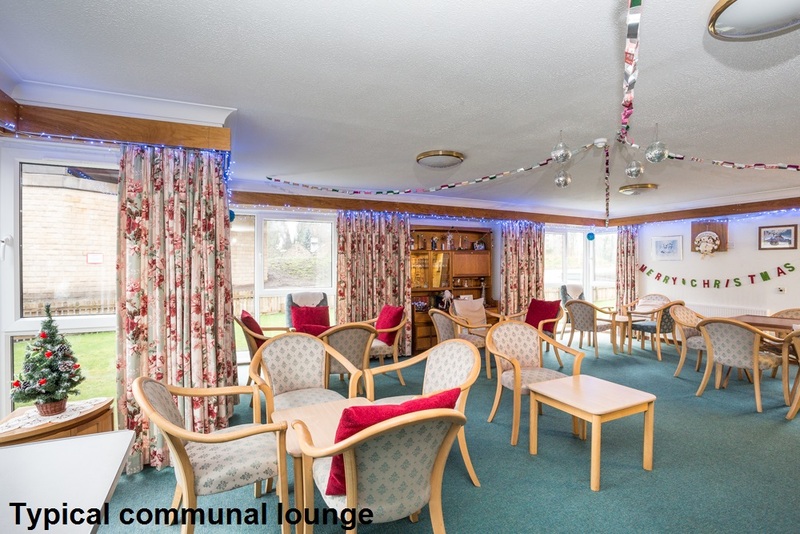 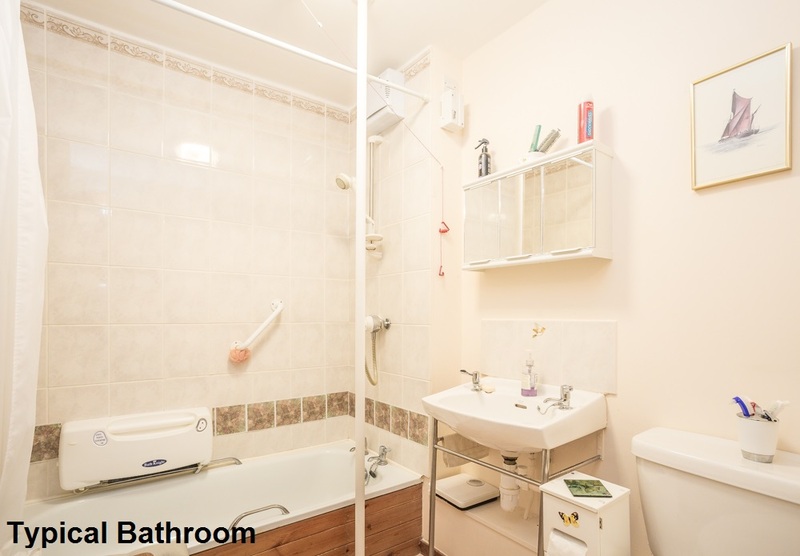 A lift is available between the floors and there is a resident’s lounge available for use. Heating is provided by electric storage heaters which are provided in every room. There is a manager on site five days a week to help out in an emergency and to look after the day to day administration of the development.